With HP rumored to release at least two Ultrabook models, the race for the best ultra-portable laptop is about to start. The battle between ultra-portable laptops is firing up, as HP is anticipated to be the first to launch laptops based on Intel’s new Ultrabook category: Slim, affordable laptops, which can serve as Windows users’ alternative for Apple’s MacBook Air. 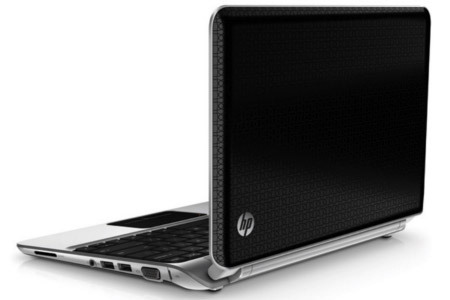 DigiTimes also reported that HP is set to release at least two Ultrabook models ahead of ASUS UX21. Sources also informed DigiTimes that HP Ultrabooks will use Intel’s Core i7-2677M and i7-2637M dual-core CPUs. However, the chip maker’s guidelines for Ultrabooks indicate that the HP models will be 0.8-inches thick, with long battery-life, and should cost less than $1,000. With Apple expected to unleash a refresh of its MacBook Air in the coming days, the timing of this news makes it very interesting. The race for the best ultra-portable laptop is about to begin.